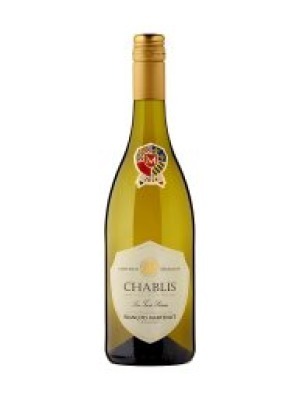 Francois Martenot Chablis is a popular French White Wine available from Tesco Wine in 75cl to buy online. Visit Tesco Wine for the best price for 75cl of Francois Martenot Chablis or compare prices on our other French White Wine products. 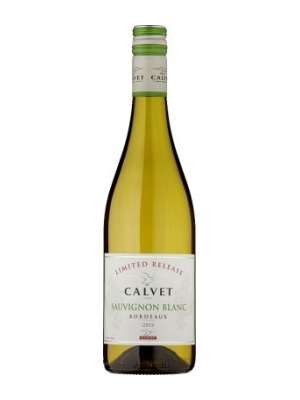 White French Wine Endowed with a white color liven up by green shades and silvered reflections, this Chablis reveals spicy, aniseed, lightly iodic and citrus notes. It presents a nice structure combined with a good liveliness on the palate. Ideal with fish or seafood. Specialist of Burgundy wine, the Maison FranÃ§ois Martenot has been the worthy heir of its renowned founder Lucien Gustave Martenot since the XIXth century. Where to buy Francois Martenot Chablis ? Francois Martenot Chablis Supermarkets & Stockists. You can buy Francois Martenot Chablis online in most retailers and find it in the French White Wine aisle in supermarkets but we found the best deals online for Francois Martenot Chablis in Tesco Wine, Tesco Groceries, and others. Compare the current price of Francois Martenot Chablis in 75cl size in the table of offers below. Simply click on the button to order Francois Martenot Chablis online now.